We're thrilled to announce the RETURN of our collaboration with EcoBambino in SLO! 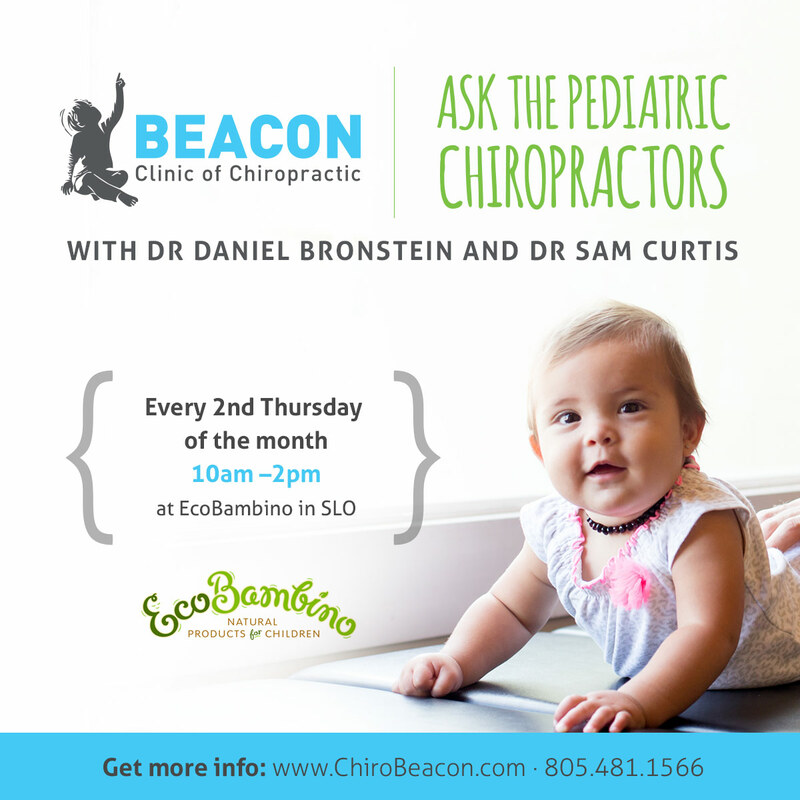 Join us the second Thursday of every month from 10am-2pm and bring your questions for our experts! Want to lock in a time to speak to our doctors? Choose a time below to confirm your brief appointment and avoid waiting!